Unlike a solid bean structure, which is predominantly designed for strong support, a pipe structure, which is tubular and slender in design is constructed predominantly for the purpose of transmitting fluid materials. 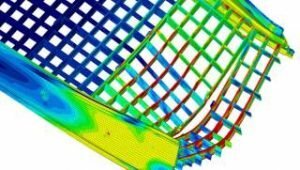 Because a piping structure by its very nature is not designed for strength, it is important for a proper pipe stress analysis to be conducted to ensure the structural integrity of the piping system as a whole. We have the tools needed to execute detailed designs in the most cost-effective manner possible for piping system layouts and isometrics, equipment arrangements and stack-ups. 3D CAD modeling is the basic basis of our piping design process. 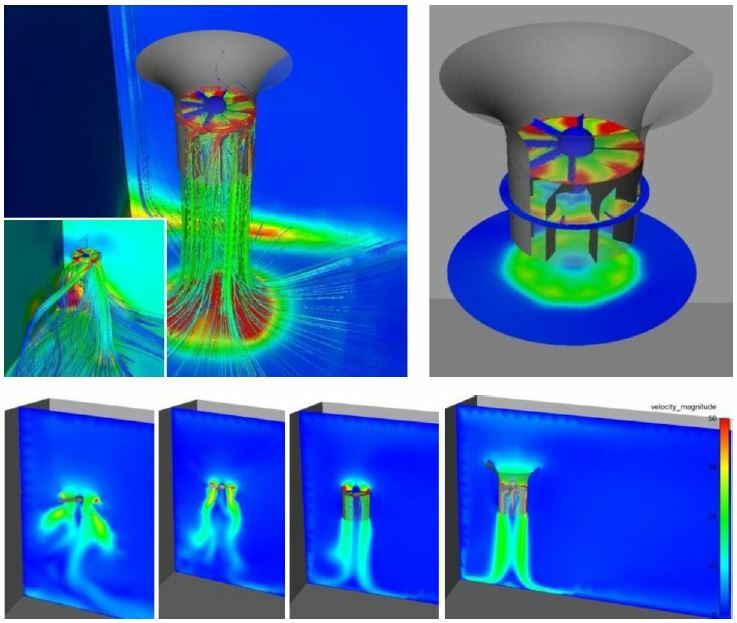 All our piping system design projects begin with 3-D models. 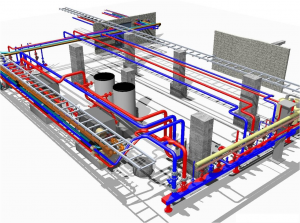 Our piping engineering design team have extensive industrial experience in providing pipe design services from construction support to the most elaborate 3-D designs. 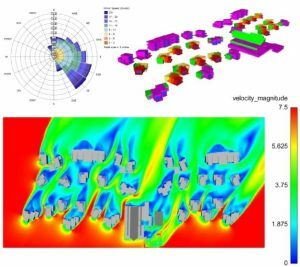 Our integrated piping system design processes give us the capability to conveniently export piping stress analysis files that can then be imported into our pipe-stress analysis software. 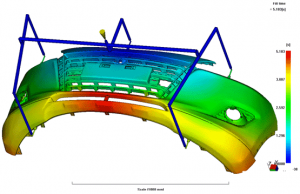 This intelligent 3D CAD modeling process enhances the value for our clients and allows for the most cost-effective delivery of our project deliverables (such as specification documentation and CAD design drawings. Our company has an extensive database of piping and insulation specifications, which allows us to support the provision of specific specification details to eliminate additional unnecessary designs and reduce precious project man-hours needed. 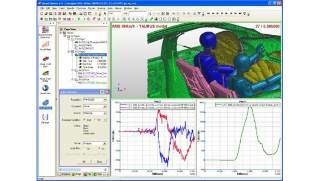 BroadTech Engineering is a Leading Engineering Simulation and Numerical Modelling Consultancy in Singapore. We Help Our Clients Gain Valuable Insights to Optimize and Improve Product Performance, Reliability, and Efficiency. 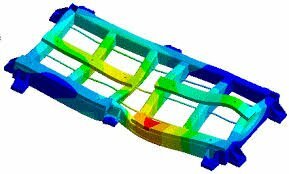 Accurate Stress-analysis is carried out in our stress engineering services to simulate the deformation of pipe cross section geometry along specific pipe segments when subjected to various force loading conditions. 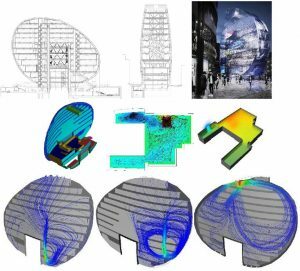 Our Structural engineering consultants are able to simulate advanced deflection conditions, such as Ovalization, Collapsing, Pipe Bending, Warping, Non-uniform Radial expansion. – Pipe-to-pipe contact conditions (like PIP) can also be. – Hydrodynamic added mass (from external fluid) – added mass (due to internal fluid mass) – Various types of physics Loading forces, such as Axial force, Bending moment, Shear force or Hoop stress. 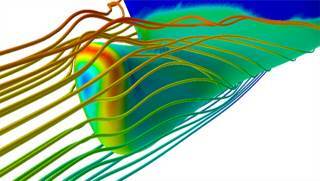 Why is Pipe Stress Analysis Important? – To simulate and check to ensure that the force loadings and Moments exerted on the connected processing machinery or storage vessel due to thermal growth does not exceed stays within the acceptable safety limits. – to evaluate and ensure that the resultant stress values in the piping system in both the extreme cold and hot conditions are below the acceptable safety limits. Ensuring structural integrity and safety of the piping structure under subjected to various external environmental conditions by ensuring the piping system structure is thoroughly supported throughout. *This helps to prevent any unintended sagging or physical deflection due to loading forces arising from to its own weight. Minimize the material cost of constructing the piping system, by optimizing the pipe system to use the minimum pipe wall thickness, while at the same time ensuring that its operation fulfills the fluid Pressure and Temperature requirements. Learn more what our Pipe Stress Analysis Consultants can do for your company today by calling us to contact us today at +6581822236 for a no obligation discussion of your needs.